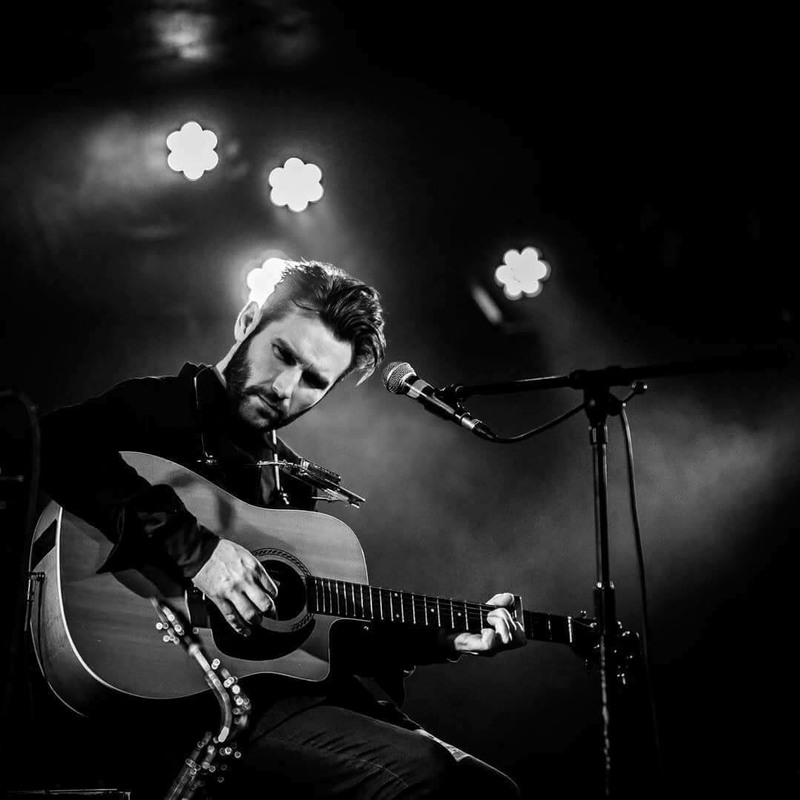 Katee’s guest on this week’s Here and Now is Glasgow singer songwriter, John Rush. Through the years he has racked up some highly acclaimed support slots with names like ‘Ocean Colour Scene’, ‘Mark Morris (Bluetones), ‘Chris Helme (Seahorses) and even Paul Weller favourite, Irish singer songwriter ‘Declen O’Rourke’ to name but a few. John took a selection of his songs “The Anna E.P” across the pond to New York City, in late September 2014 where he showcased the new E.P in a quick mini tour consisting of 4 gigs in 5 nights across the city, concluding in the prestigious New York Music Venue ‘The Rockwood Music Hall’ late that September.